Switching from a hard disk drive (HDD) to a solid state drive (SSD) can be confusing. After you’ve established what kind of performance you need and how much storage space is required, it’s time to find a form factor that is compatible with your system. Solid state drives are defined by three form factors; these are: the size of the drive, the type of connection interface, and the physical space the drive will occupy in the computer. The standard form factor for an SSD is 2.5-inch, which fits inside the drive bay of most laptop or desktop computers. Because many users replace their hard drives with solid state drives, the 2.5-inch drive has become a standard for all HDDs and SSDs, designed to allow compatibility for those upgrading. They are designed to minimize the need to replace the connecting interface cables, making the transition to a higher performance drive as easy as possible. See the top 10 reasons to upgrade to an SSD. A smaller form factor SSD is called mSATA. 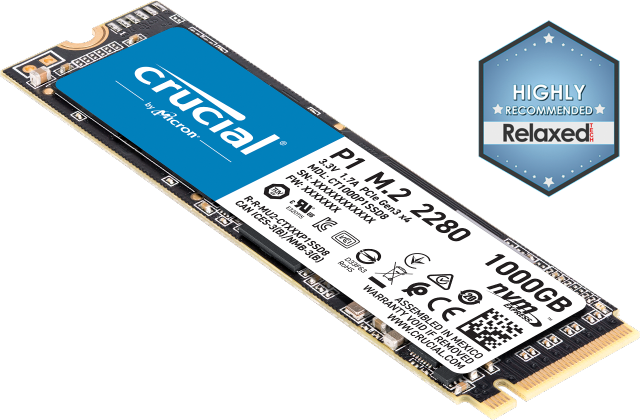 mSATA SSDs are one-eighth the size of a 2.5-inch drive and are designed to plug into an mSATA socket on a system’s motherboard. mSATA drives are used in ultra-thin and mini devices, or as a secondary drive in desktops. 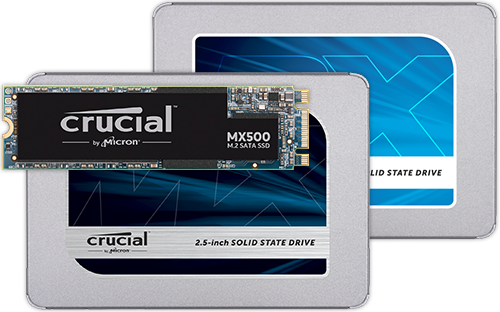 The smallest form factor for SSDs is called M.2, which is about the size of a stick of gum. 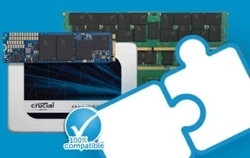 M.2 SSDs attach to the motherboard via an M.2 socket and are designed for space-constrained tablets and ultrabooks. Find out more about the role an SSD plays in your computer. To determine which type of SSD is compatible with your system, use the Crucial® Advisor™ or System Scanner tools and find out in just a few clicks. ©2017 Micron Technology, Inc. All rights reserved. Information, products, and/or specifications are subject to change without notice. Neither Crucial nor Micron Technology, Inc. is responsible for omissions or errors in typography or photography. Micron, the Micron logo, Crucial, and the Crucial logo are trademarks or registered trademarks of Micron Technology, Inc. Intel is a trademark of Intel Corporation or its subsidiaries in the U.S. and/or other countries. All other trademarks and service marks are the property of their respective owners.